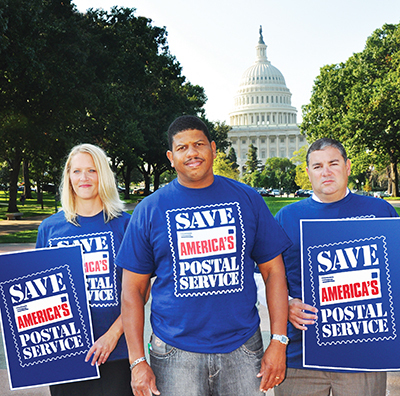 In addition to NALC’s daily lobbying, our grassroots network of activists helps to advance the policies most important to letter carriers. For more about NALC’s legislative activities, click here. For more about NALC’s political activities and political action committee (PAC), click here. For more information about the Department of Legislative and Political Affairs and how to contact your House and Senate representatives, click here.